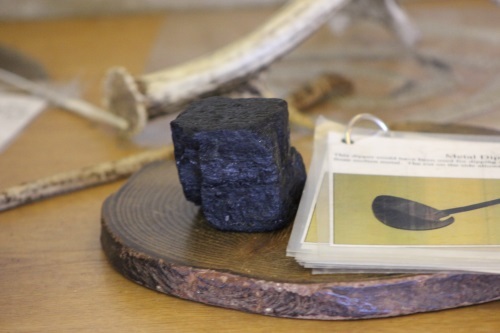 Coals from the New River Coalfield brought the Industrial Revolution in the United States. Remnants of the once thriving coal industry exist as historic sites in many parts of the West Virginia. In fact, you can drive along the Coal Heritage Trail to experience the history associated with coal mining in this country. Just in the New River Gorge adjacent areas, more the 60 coal mining towns once flourished. 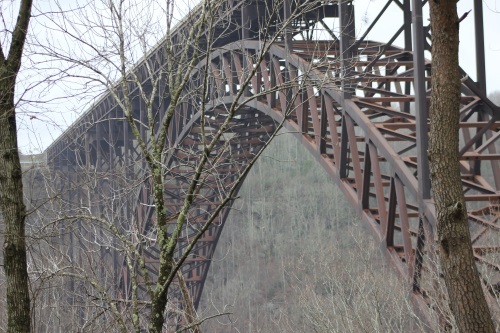 The official website for the New River Gorge has created an interactive map map showing the location of the historic mining towns of the gorge. The map also provides links to the history of each coal camp, along with the history of the coal mining companies and railroad lines. I have visited New River Gorge many times in past seven years. I love to stop by and watch their video presentation on coal mining in USA. Just like many others, I love to take picture of the New River Gorge. As soon as you get inside the New River Gorge visitor center, you can’t help noticing the beautify 3D map of the area. The idea and presentation of maps have improved a lot over the years. In fact, with extraordinary and free tools like Google Earth, paper maps are becoming obsolete little by little everyday. 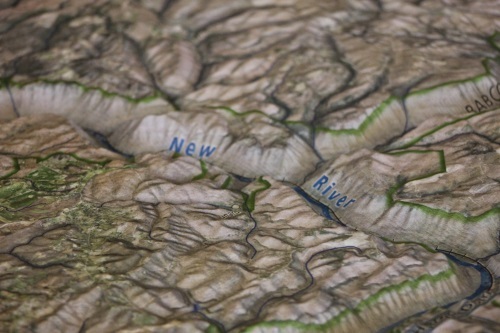 But, I loved this big 3D rendition of the New River. Take a look at one of the many pictures I tried to capture. Please visit the coal photo gallery for many of of such excellent snaps.